Spectre, the latest James Bond film, killed at the box office this weekend (presumably it had a license to do so), raking in $73 million in its U.S. opening. That got us to thinking about Bond’s connections with Florida. They’re deeper than one might thing. Goldfinger: Look closely, Fontainebleau is in the background, but the the actor is sitting in London. Ian Fleming had parts of two of his novels set in the state. Live and Let Die (1954) featured an extended sequence in St. Petersburg, which the author describes in both loving and critical terms. 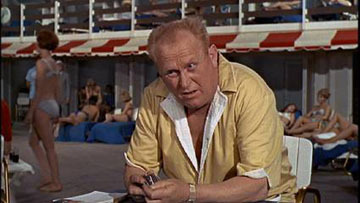 In Goldfinger (1959), Fleming set the opening sequence in the Miami area; it is where Bond first encounters the eponymous villain. As is often the case, things are a little different in the movies. 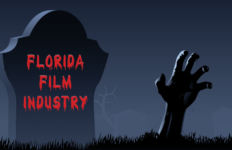 Florida was nowhere to be found in the film version of Live and Let Die (1973) and “movie magic” limited Miami Beach to a cameo in Goldfinger (1964). Exterior shots of the city and its famous Fontainebleau Hotel are featured but the card game between Bond and Goldfinger was actually shot at Pinewood Studios in London. Next time you watch the movie, look closely. Both Sean Connery’s and Gert Frobe’s images definitely appear superimposed against the hotel pool background. 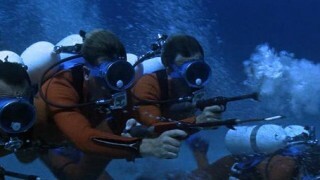 Thunderball‘s climactic underwater scene was shot near Ocala. After mostly faking Florida in Goldfinger, the producers did some substantial filming in Florida for this film, even though it’s not set in the Sunshine State. Most of Thunderball takes place in the Bahamas and numerous exteriors were shot there. However, for the key underwater scenes, the production moved to Silver Springs near Ocala, first made famous in the Tarzan movies and later used for Creature from the Black Lagoon. Here’s the best part: All the underwater filming at the park was choreographed by native Floridian Ricou Browning – the man who played the creature in Black Lagoon. In this installment Florida doubled for California and the Amazon. Excepting some stock footage of a rocket launch in You Only Live Twice (1967), Florida didn’t appear in a Bond movie for 14 years. 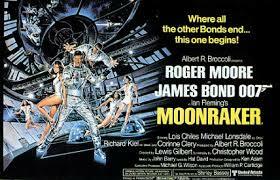 In Moonraker, though, Florida was doubling for other locales. First, the Vehicle Assembly Building depicted an industrial hanger in California. Then, it was back to Silver Springs for an underwater fight with a snake. Finally, the St. Lucie River north of Jupiter played the part of the Amazon during most of a boat chase (its final seconds actually were filmed in South America). This was among many License to Kill scenes shot in the Keys. This was Florida’s seminal Bond moment. The first 20 minutes of the movie were set and filmed in the Keys. Locations included St. Mary’s Star of the Sea Church and Ernest Hemingway Home and Museum in Key West, the Overseas Bridge and the Key West Airport. 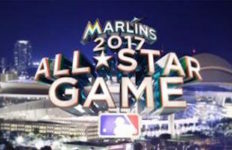 Key West also plays the part of Bimini (the bar where Timothy Dalton’s Bond first encounters henchman Benicio del Toro). 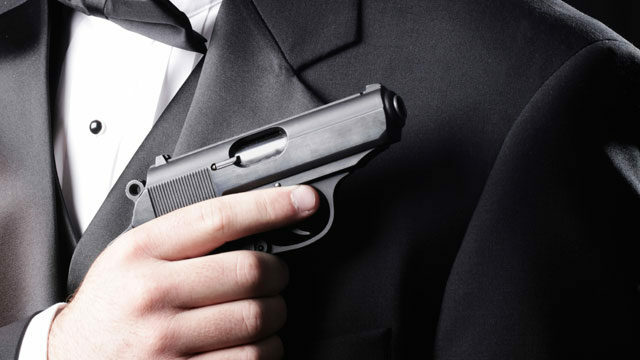 Seventeen years and two Bonds later, Daniel Craig’s debut in the series featured a key sequence at a museum in Miami and then another at Miami International Airport. But, in a fairly stunning snub, neither of those scenes were shot here. What locale doubled as Miami? We can’t blame Georgia on this one. Both scenes were shot in and around Prague. Yes, the one in the Czech Republic.